See these shining stars at next month’s JPMA Show. 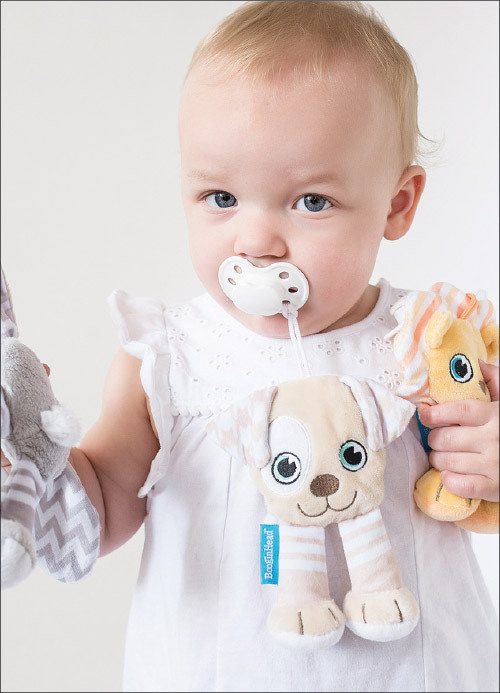 Whether its dropped pacifiers, tossed cups, teething pain or travel struggles, Booginhead has the solution. Providing answers in a wide range of infant and toddler products, all designs are created in-house for innovative offerings at competitive price points. “We have a number of new patterns inspired by fashion trends and causes that are meaningful to us—like our new Pride collection with bold rainbow designs inspired by love,” says Jacky Bosworth, marketing manager. 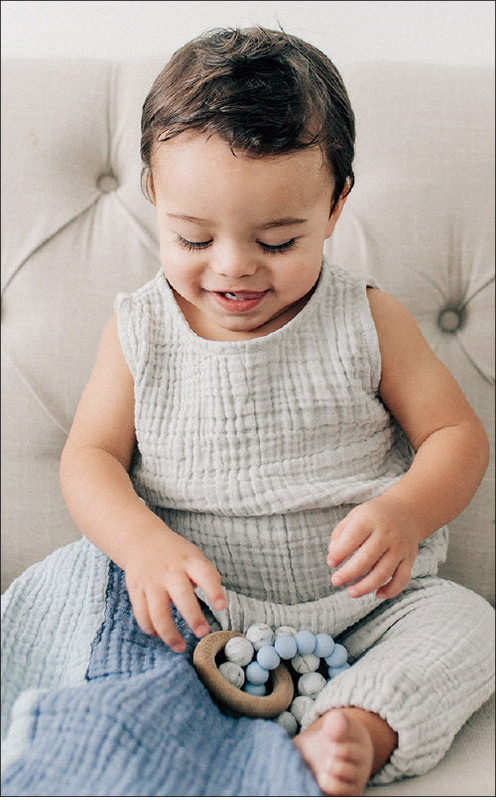 Set to debut at the show are new PaciPals and teether blankets as well as fresh patterns of the brand’s best-selling PaciGrip two-packs and bandana bibs. 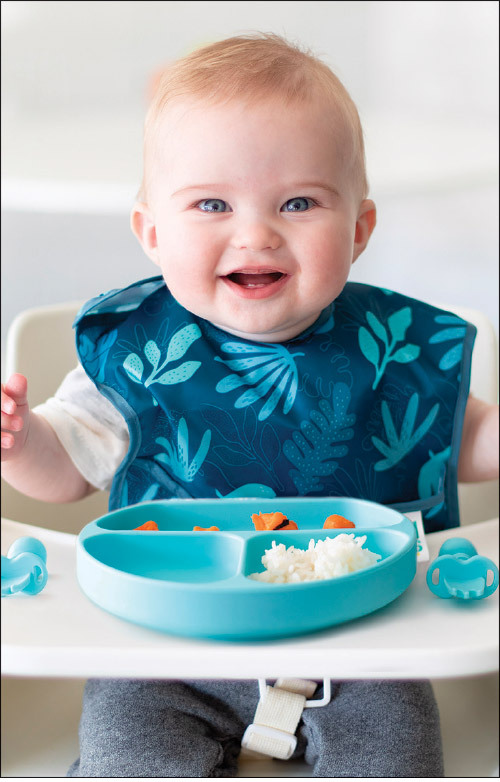 Built upon the success of its award-winning SuperBib, Bumkins’ product line includes a variety of baby and toddler bibs, kids’ smocks and eco-friendly reusable bags. “Our signature fabric has unique waterproofing embedded into the fibers for a softer and more durable coating,” says MaryAnn Ortiz-Lieb, company spokesperson. “We continue to promote the importance of sustainability with our small and large snack bags as a great alternative to plastic.” Targeting ages newborn to 7 years, the company recently branched out to silicone teething products as well as Chewtensils, a line of silicone dishware and utensils. All products feature fun, colorful prints of Bumkins’ own designs, as well as character licenses like Disney, DC Comics and Nintendo. Expect the Fall ’19 collection to include adorable themes like unicorns, rainbows, dinosaurs, llamas and cacti on bibs to bags.